Dave Crocco founded A.G.E. 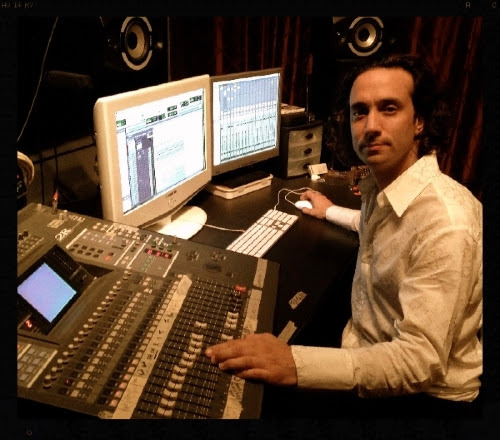 Post in 2005, with the mission of bringing his decade’s worth of knowledge as a re-recording mixer to a studio that could fully facilitate the needs of his diverse clients. Since then, A.G.E. has mixed a wide variety of award winning TV shows, independent films, documentaries, and new media projects. Dave’s stellar team currently mixes for networks such as Discovery, Disney, A&E, Netflix, Hulu, CNN, Showtime and MTV. Notable shows include Chrisley Knows Best, United Shades of America and Leah Remini: Scientology and the Aftermath, for which Dave and his team were nominated for Emmy Awards in 2017 for Outstanding Sound Supervision and Outstanding Sound Editing. Dave has expanded his business to include live production audio services, and A.G.E. is constantly evolving to provide pristine sound for groundbreaking new content and media platforms. After over 25 years in the audio industry, Dave continues to provide his clients with the same commitment and dedication that have always been at the forefront of his work. Christian began his career on the radio. 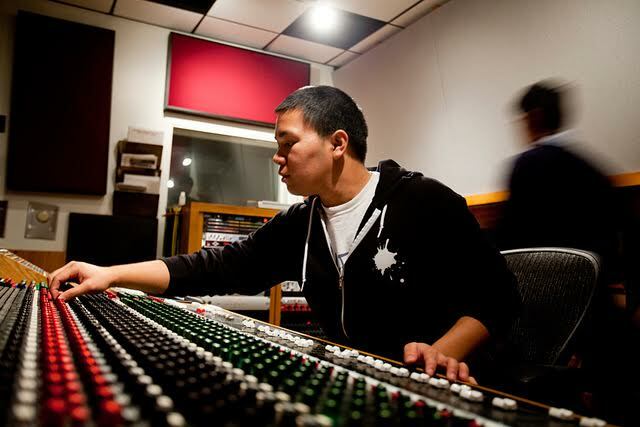 He developed his skills live on-the-air as an audio engineer for KXLU Los Angeles at Loyola Marymount University, and graduated from LMU with a degree in Recording Arts. He entered the world of post-production at Greystone Communications in his native New York, where he mixed (and colored!) projects for NBC and the Olympics. He has also recorded sound on location for a number of projects, from backlots in Hollywood to remote villages in Haiti. Christian joined A.G.E. Post in 2012 and has since mixed for multiple award winning TV series, films, and advertising campaigns. He cooks, too. Since receiving his B.A. 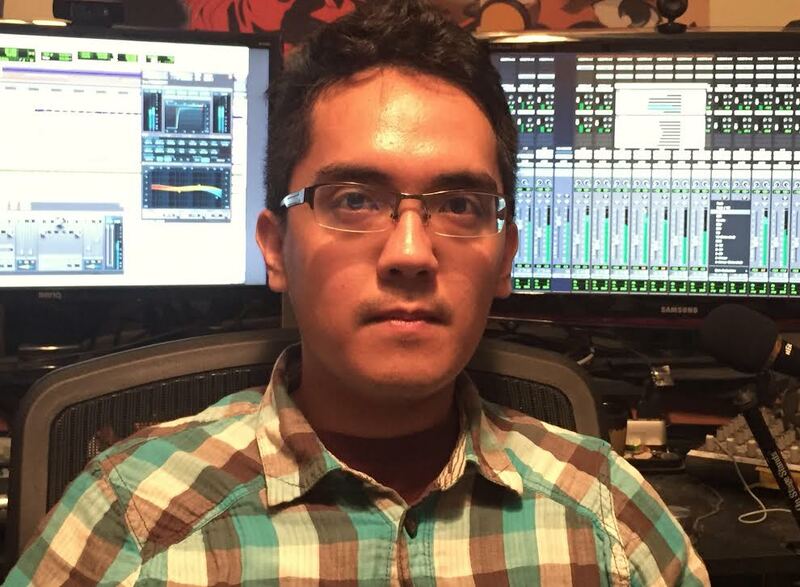 in Recording Arts at Loyola Marymount University in Los Angeles, California, Rolando has been working nonstop as a professional editor and mixer. 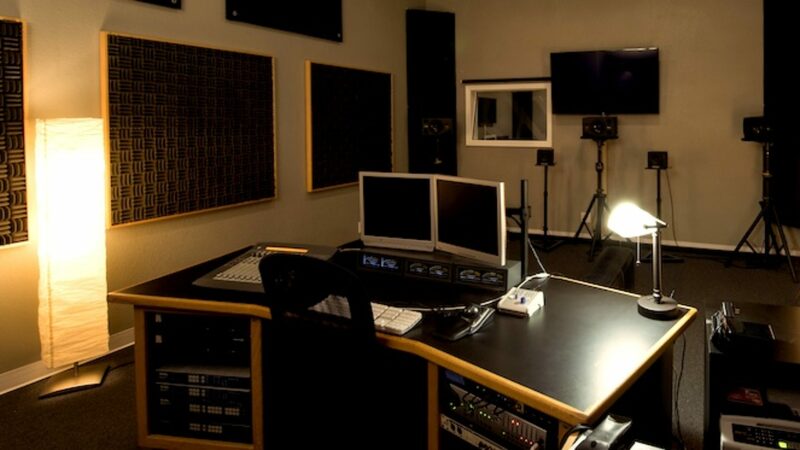 At LMU, he honed his skills working on various student films and outside independent projects as a production sound mixer and re­recording mixer. After graduating from LMU, Rolando worked on promotional videos for various companies and independent short films as a freelancer before joining A.G.E. Post in 2014. Since then, he has worked on various shows with the company such as Rev Run's Sunday Suppers, Braxton Family Values, Tamar & Vince, True Tori, Rewrapped, and CNBC's Consumed.